I thought instead of doing a rave on every product I like which would take quite a while I decided to create one big post on all my favourite products and tell you why I love each of them. So, I have been using this for a while now and love it! 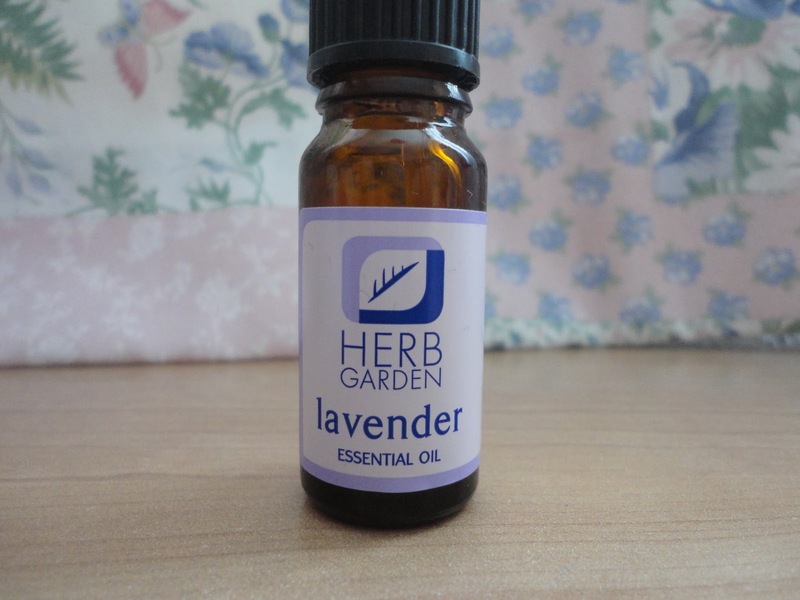 I first got into lavender oil when I stayed at my auntie's as she uses it too so we just picked some up from Wilkinsons. I use mine to dot on my pillow as it is soothing and helps me to get to sleep easier as I am not one of these people who can just lie down and drop straight off. Apparently lavender oil also stimulates hair growth if you just apply it to the roots but I am too scared to try it in case it makes my hair fall out or something. This was quite cheap and has lasted ages now. I am given this every year as a gift from my Nan and it is probably my all time favourite hand cream. I have no idea where it comes from or how much it costs. All I know is that it is super effective at softening my hands and sinks in quite quickly. It also smells lovely and fresh. I expect you can get it from Boots or Superdug. I have done a review of this in an earlier post so if you want more info on this product be sure to check that out but I just couldn't do a beauty favourites and leave this out! 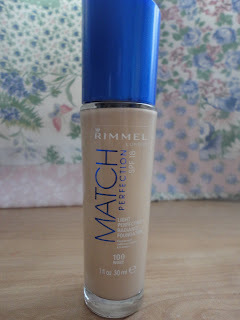 I have also done a review of this in an older post so if you want more info on this product have a read of that! I first found out about this powder from a friend on a camping trip last year as she wore it through the week and after about the third day I gave up with make-up because it was so warm but she told me her powder was perfect as it was easy to apply and a simple thing to cover any redness from sunburn and to cover the sheeny look of suncream. 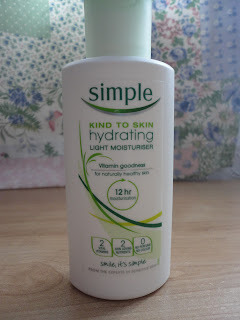 I then went and bought some and it was super cheap from Boots. Rather embarrassingly I dropped it at the till and it smashed in half so the lady on the till had to go and get me another - awks. Anyway it is really great and not too dense. I originally bought this because it was on offer in Wilkinsons for £5 which I thought was a good offer and I was just using my Stila Tinted Moisturiser from TKMaxx at the time and wanted something a bit different. 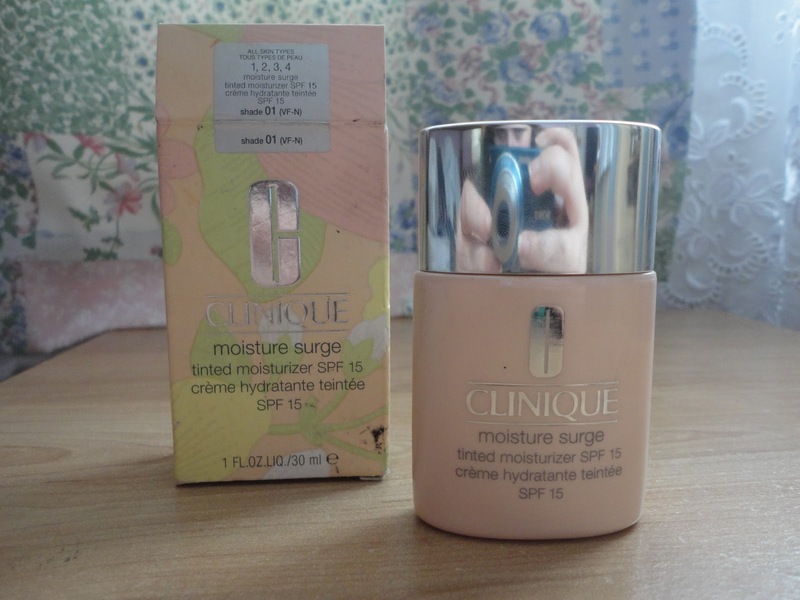 I really like how this covers the redness on my face and it is quite light and sits nicely. 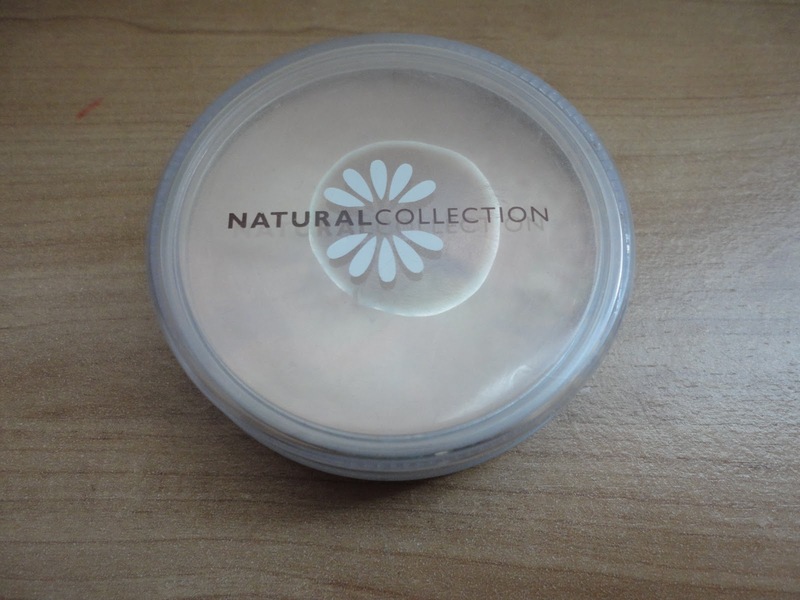 It is a bit dewy so I always use powder over the top of it. I use it every day and it has lasted a while. 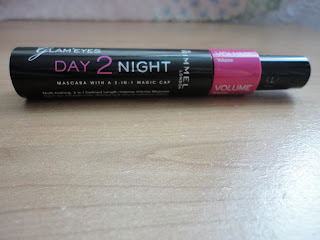 I bought this after seeing it on Voussontbeauetbelle's Youtube channel and, also, because I needed a new mascara and I really like this. I always use both the length and volume bit for every day and it is quite effective in lengthening and volumising my lashes. 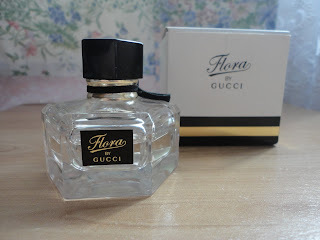 I also got the waterproof version as in England it does rain a lot and I did not want a pair of black waterfalls on my face but I did not like it as much as I liked this. I was just milling around in Accessorize when I got this on a whim as I don't tend to buy makeup from there but this caught my fancy and I had just discovered 10% student discount so I got it. I'm not too sure how much it costed but I think it was about £4 or so. 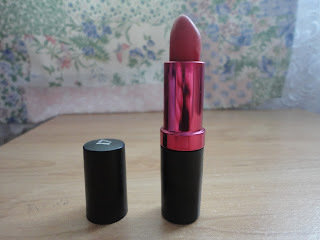 I love the colour of this as it is a happy medium between a light, wearable colour and a bright colour and for that reason it is my go-to lipstick. 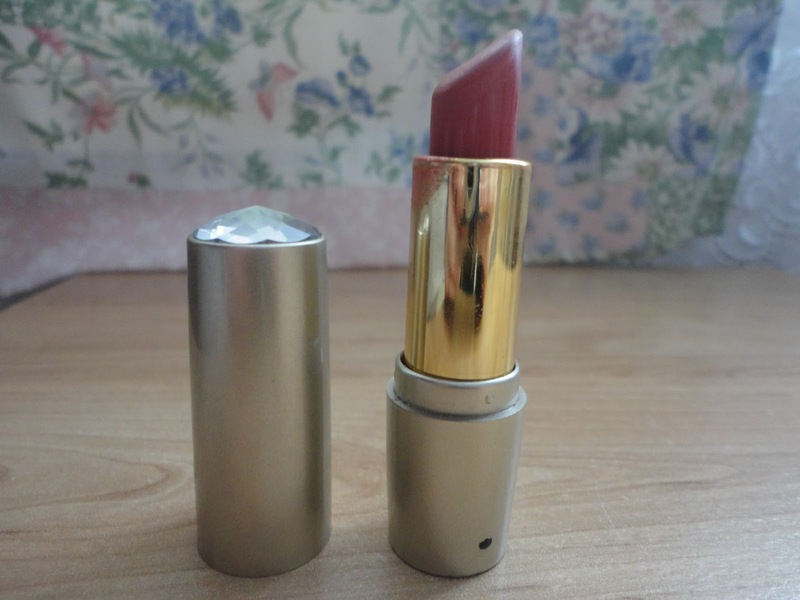 I love the colour of this lipstick as it is so bold - like a deep red. It is great for a night out and has served me well for a fair while now. I'm not sure of how much it cost but probably not a lot. 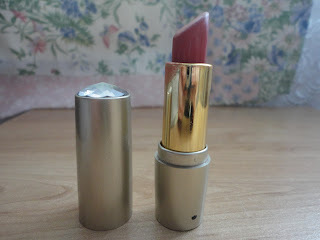 It is quite long lasting as well as it stays on the lips for quite a while. 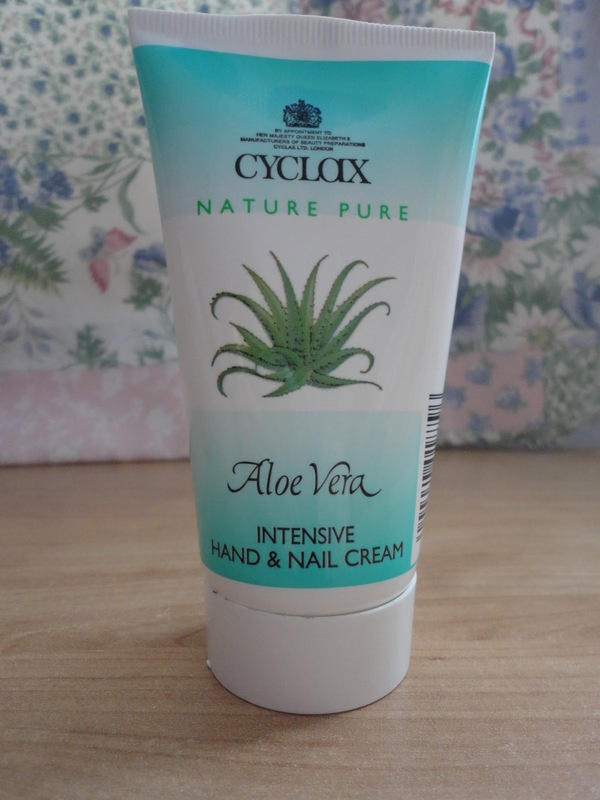 I got given this product as a present and it is great! It gives great coverage but is light as well. 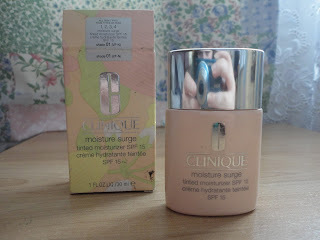 Clinique is a bit pricey but the product is so good but I am unsure whether I would repurchase it due to the price. 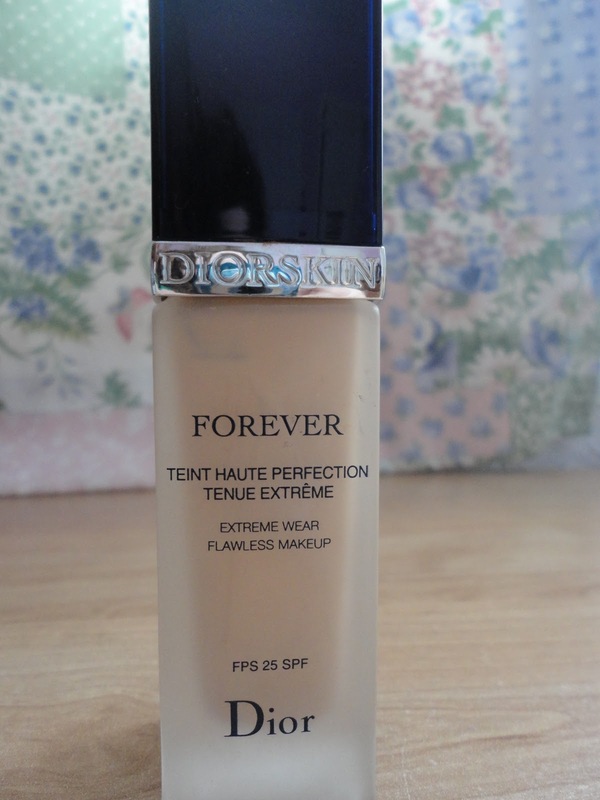 I have it in Shade 1 which is quite light as I have fairly pale skin. I was given this foundation quite a while ago as a gift and have loved it. As it is fairly pricey I only use it for special occasions for instance I wore it at prom. It is fairly thick so is perfect for the colder months but is perhaps a bit thick for summer. It gives excellent coverage and is just amazing, really. So, those were all my favourites! I hope you enjoyed this post and I would love it if you would comment what kind of post you would like to see from me in the future. As I got a lot of interest on my earlier No More Page 3 post I have been thinking of doing more posts like that but I would love for any ideas or views.